Coming this October, San Diego will soon experience California's first urban destination distillery as You & Yours Distilling Co. will open in the East Village neighborhood. 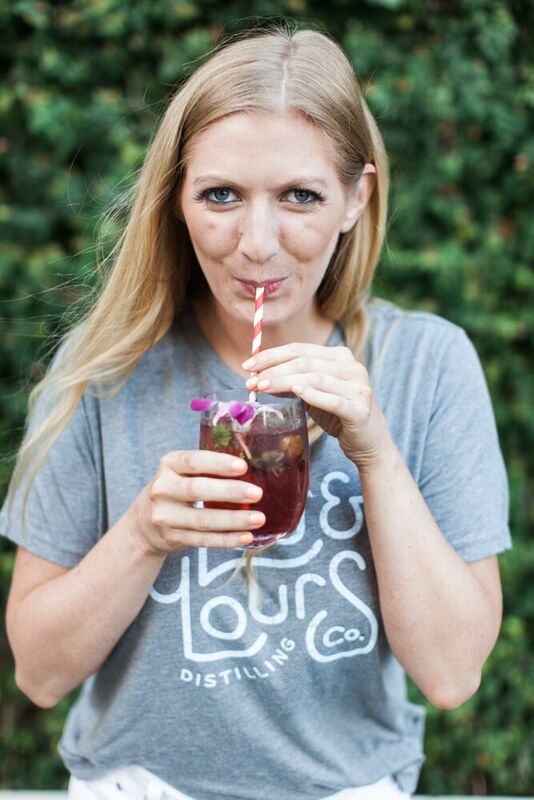 Committed to crafting high quality spirits, You & Yours will be led by founder Laura Johnson, one of the country's few female distillers. Located in the Form 15 building at 1495 15th Street, You & Yours will take over the 2,300 square foot space, where they'll produce several spirits from custom hybrid eau de vie stills. The tasting room and lounge will serve small pours of their flagship vodka and gin, as well as mini cocktails, along with weekend distillery tours. And due to recent legislation changes, patrons can additionally purchase bottles of the spirits at the tasting room. "We want to create products for everyone by using locally-sourced ingredients, with the goal of producing spirits that will delight and impress at all types of social gatherings," said Johnson. A Texas native, Laura Johnson made her way to the west coast to attend the Universaity of San Diego. After graduation, upon taking a road trip, Laura visited a distillery off the side of the road and was mesmerized during an hour-long tour. At this moment, Laura realized distilling was a craft she was passionate about. Returning to San Diego, Laura completed the Wine & Spirit Education Trust sommelier progam and began education herself in the hospitality and spirits industry while working at The Flight Path in Little Italy. Upon graduating USD in 2014, Laura immersed herself in the Distilling School program at Dry Fly in Spokane, WA, as well as the Distilled Spirits Epicenter's Master Distiller's course in Louisville, KY, later that year. Now, when not in the distillery, crushing the craft cocktail world with her blog, Distillerista, or contributing to Liquor.com, Laura can be found cooking for friends and family, testing recipes to perfect the Gin & Tonic (with extra lime) and training her Scottish fold, Dez, (her cat!) to be the You & Yours distillery mascot. You & Yours' spirits will be available for purchase at their tasting room in San Diego, and also a a number of premium restaurants, bars and off-premise retailers throughout Southern California. For more information on You & Yours Distilling, visit YouAndYours.com.